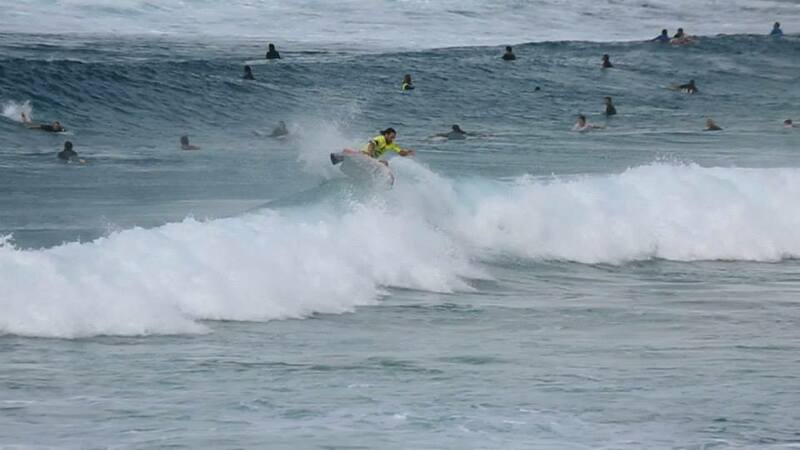 The ABA DK Pro Tour kicked off on Saturday at the NMD // ISS Dbah Pro, presented by BSC. 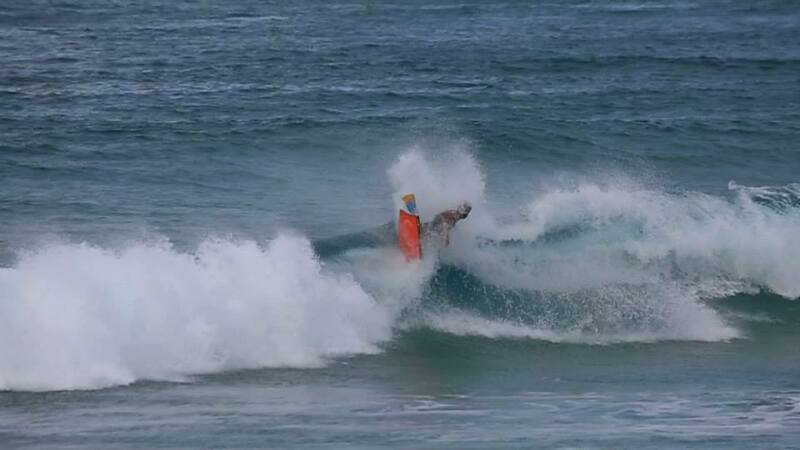 A star-studded field was greeted with solid conditions at Dbah, including the Gold Coast’s Matt Lackey & Tyson Ryan, Cronulla’s Azza Glossop and Glen Sullivan, as well as Curl Curl expatriate and now Mullumbimby’s own Dave Winchester. Also in contention were veteran competitors Gary Thatcher and Potsville’s Shane Griffiths, who had both made the final at Dbah last year.  The DK Battle format was created in discussion with the ABA and the DK Advisory Board, comprising many of the competitors of the Dbah contest. This saw each competitor have two chances to progress into the finals rounds to allow exposure to different conditions on the weekend. As part of the new requested format a DK representative was allowed to oversee judging inside the official’s tent, making sure everything was optimised for a man-on-man format in the final rounds. Matt Lackey appeared the man to beat from the early stages. “I was stoked on the man on man format, and stoked to get such good waves for the event,” said Lackey. Many calls went down to the wire and as the talent in the field was so high the scores were very close. The new format meant that the final would only include two competitors, with 3rd and 4th place decided on points from the semi final rounds. NSW’s Zac Armytage bowed out to an in-form Shane Griffiths after an impressive performance early on. Both Tyson Ryan and Griffiths fell to a determined Lackey on his way to the final. Dave Winchester was on fire all weekend, finding elusive barrels and laying down big snaps in critical sections. He also took out some big names in the event including Thatcher, to meet Lackey in the final. With both riders putting on an impressive performance of rail control it was Winchester who came out on top. This is the second time Winchester has taken the Dbah Pro DK title, edging Lackey out last year in another tight final. Mystics in NSW will be the second stop on the ABA DK Tour on June 19-21. Stay tuned for a complete DK highlights clip coming out later this week.